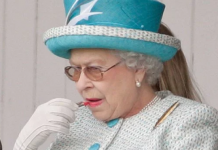 The Queen has been forced to pull out of an engagement at the last minute, with Buckingham Palace revealing that she is feeling “under the weather”. 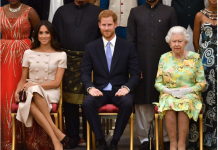 The palace released a statement just minutes before she was due to attend a morning service at St Paul’s Cathedral marking the 200th anniversary of the Order of St Michael and St George. 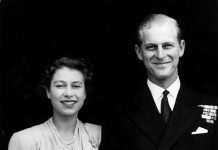 Instead, her cousin the Duke of Kent represented her as Grand Master of the Order. 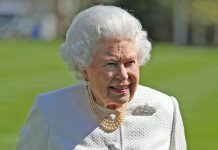 The 92-year-old monarch has enjoyed good health in recent years. 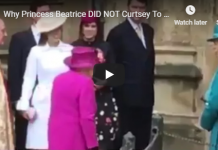 The last time she was forced to change her plans due to sickness was at Christmas in 2016, when she and Prince Philip, 97, were both struck down with a cold. They travelled to Sandringham for their annual celebrations a day after was planned, choosing to take their private helicopter instead of the train. 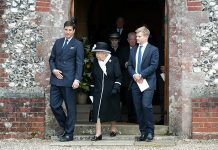 Her Majesty also missed the Christmas Day service – the first time in 28 years. A few days later, the monarch, who had not been seen in public for days, was still too poorly to attend the New Year’s Day service. 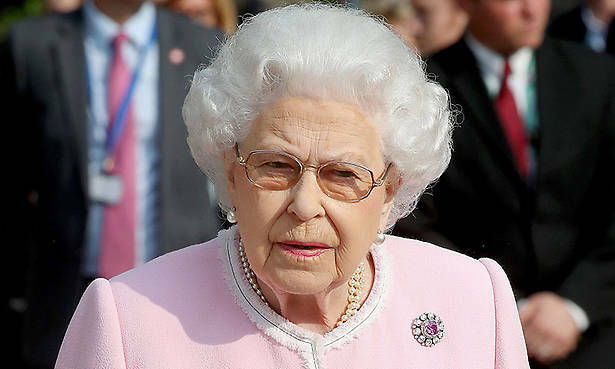 A palace spokesperson confirmed: “Her Majesty the Queen will not attend Sunday worship at Sandringham today. 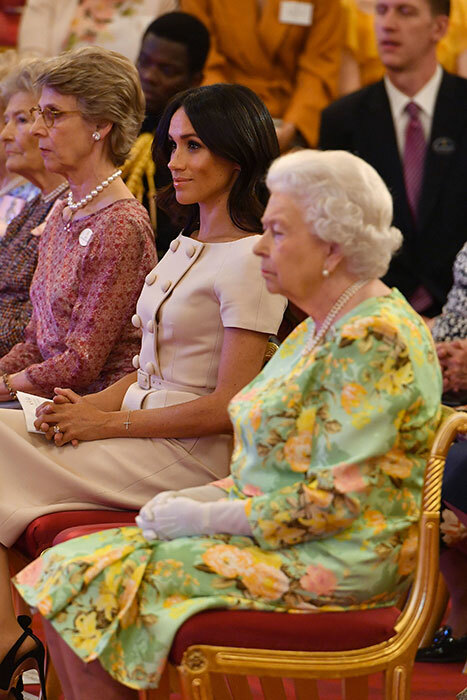 The Queen does not yet feel ready to attend church as she is still recuperating from a heavy cold.” Prince Philip was well enough to attend, and stepped out with other members of the royal family including Princess Anne and Prince Edward.